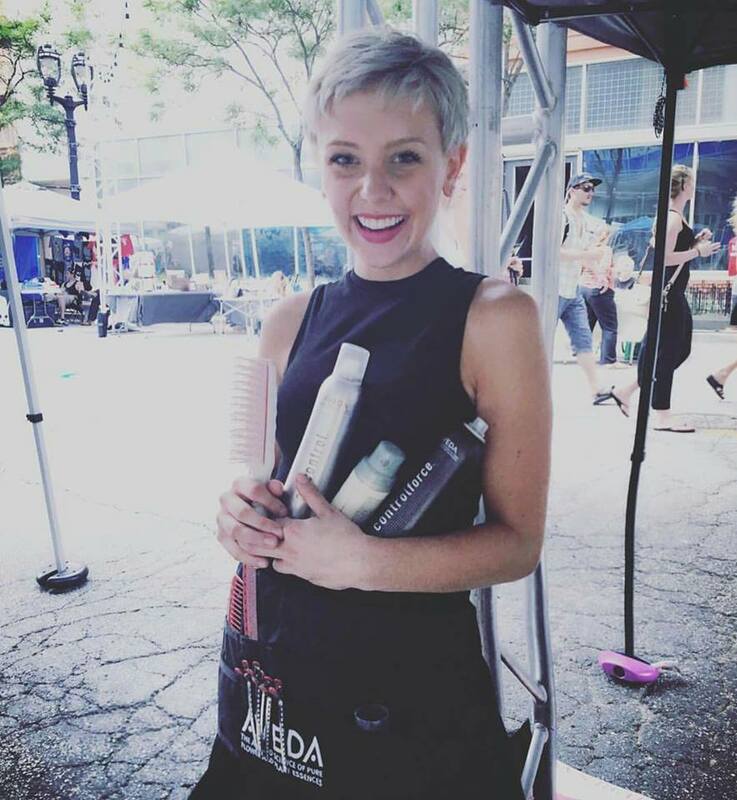 At Neroli, we don’t just love styling hair, giving relaxing facials, or helping you find the perfect shade of lipstick, we also like to have some fun. Our team definitely doesn’t lack in that area– from Summerfest to Bastille Days, check out how we unwind and enjoy Summer in Milwaukee. Nothing says “Hello Summer” like the Rock ‘n Sole run through the street of the Third Ward and Henry Maier Festival Park. 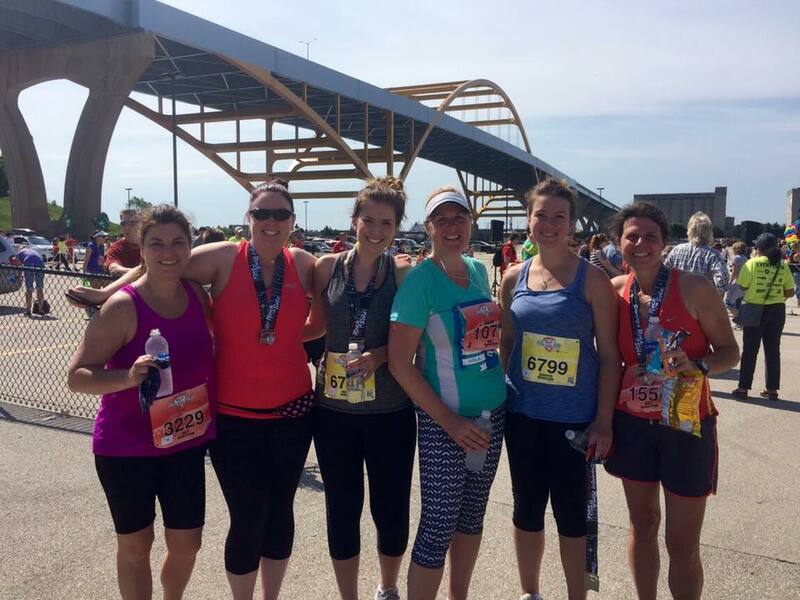 A handful of our admin team fought through the hot weather and participated in half and quarter marathons. Outdoor music, big crowds, and Saz’s mozzarella marinara– what could be better? From Blake Shelton & Luke Bryan to Pitbull & Salena Gomez our team had a blast at Summerfest. Take a look through there fun pictures maybe you’ll spot your favorite service provider. 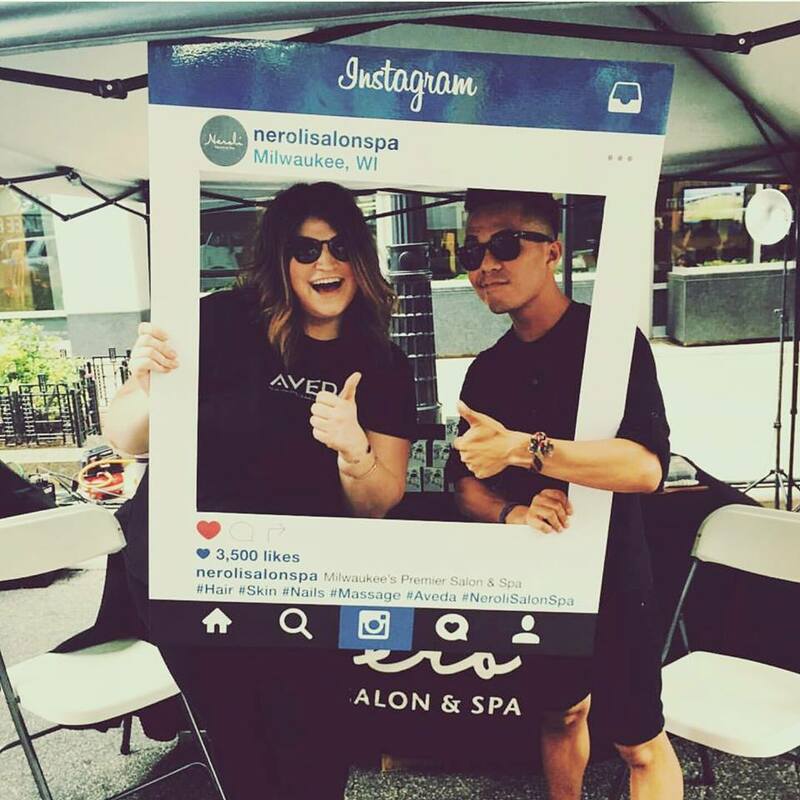 If you haven’t heard of the NEWaukee Night Market, then you are missing out– there’s still time to check it out this Summer. There are hundreds of booths lined up on Wisconsin Avenue by Grand Avenue Mall in Milwaukee’s Downtown– local food trucks & shops, a beer garden, and a DJ. We had a booth set up for hair braiding and moments of wellness: aka realizing neck massages. Bonjour! We are back at it again, with another run. Our team never misses out on this 5K. Hundreds of people come out to wine, dine, and run through the streets of Milwaukee…at night!